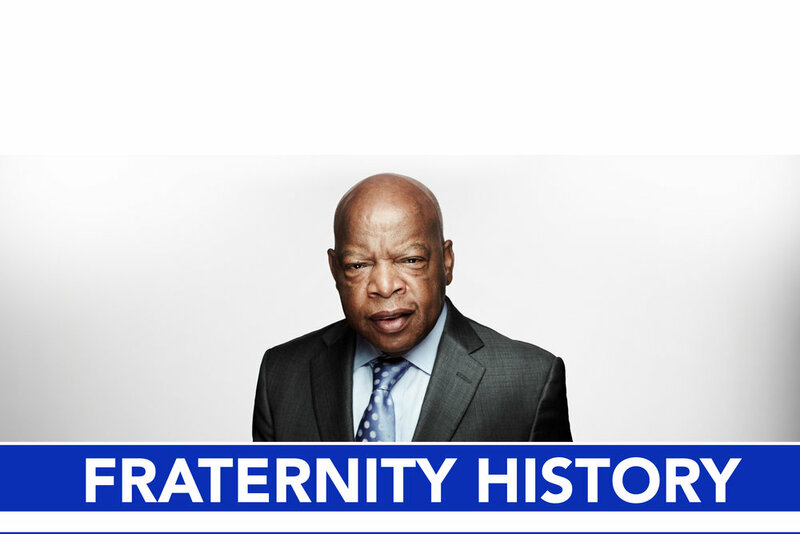 Fraternity History — IOTA DELTA CHAPTER OF PHI BETA SIGMA FRATERNITY INC.
Today, Phi Beta Sigma has blossomed into an international organization of leaders. No longer a single entity, members of the Fraternity have been instrumental in the establishment of the Phi Beta Sigma National Foundation, the Phi Beta Sigma Federal Credit Union and The Sigma Beta Club Foundation. Zeta Phi Beta Sorority, Incorporated, founded in 1920 with the assistance of Phi Beta Sigma, is the sister organization of the Fraternity.